Looking great, he's going to be a big boy, lol. Soon to be on my list...gonna name it Olive Oil if it's a girl, and Popeye if it's a boy. 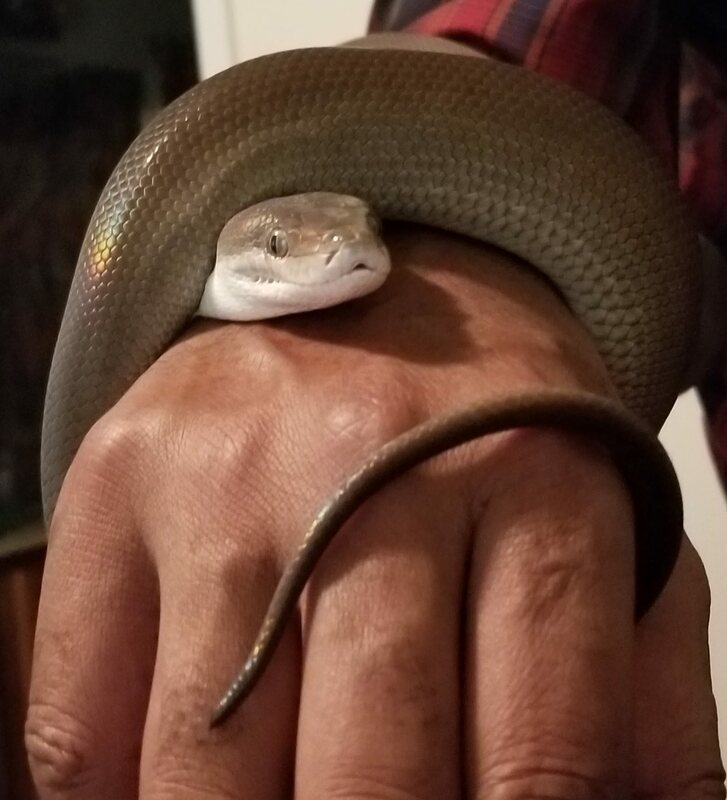 My son has an Olive python named Oliver. I found it for him in our local classifieds. He's had him for about 1.5 years now. Was about 6.5 feet when he got it now Oliver is pushing 9 feet. Man I'm soooo jealous..
Beautiful snake in a very subtle way. @ 1202- I would love to see pics of Oliver. I rarely see any adult olives. 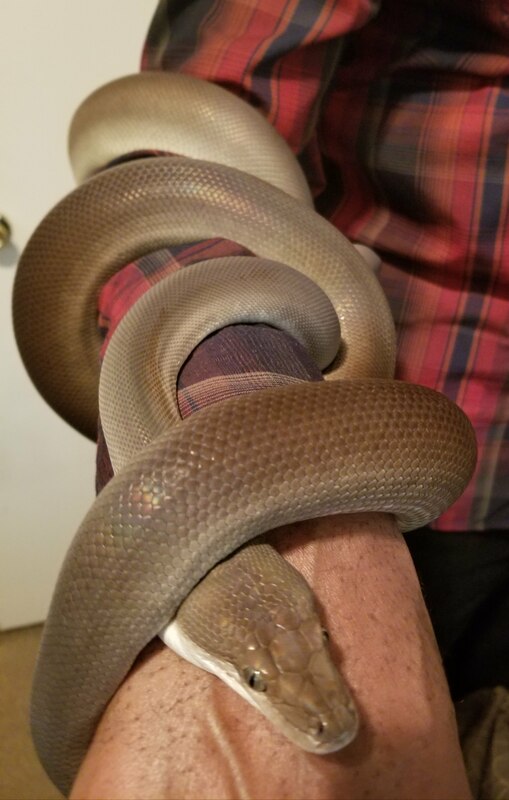 I can't wait until Nigel gets BIG. He's such a cool critter.